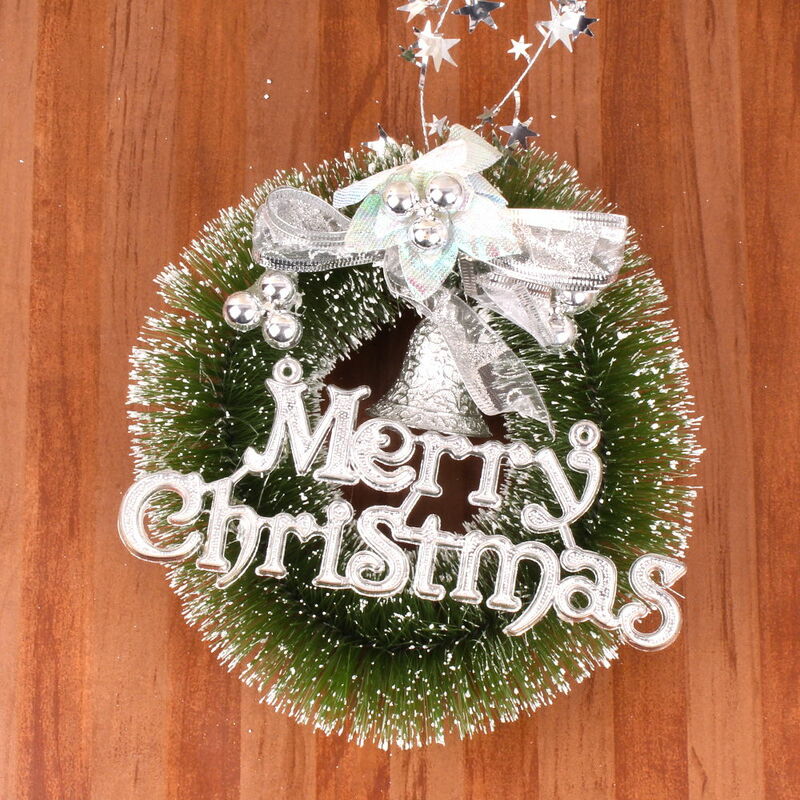 Product Consist : A Christmas Wreath with Merry Christmas Banner. 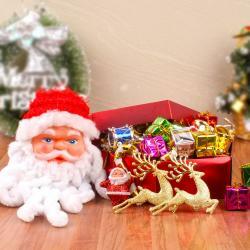 Merry Christmas and green hanging wreath is useful for tradition decorations on Christmas festive season. 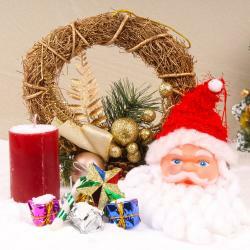 In this wreath wow factor and add with bells, berries and ribbons. 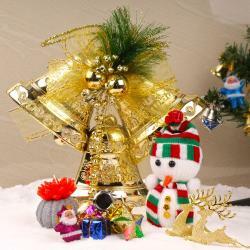 It also includes the small banner with wording Merry Christmas. When friends and family members come at the home you have to welcome them with lovely decorated home. 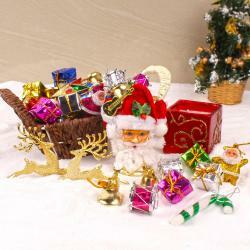 So, buy the exclusive decorative from Giftacrossindia and ready to accept appreciations from you guest.